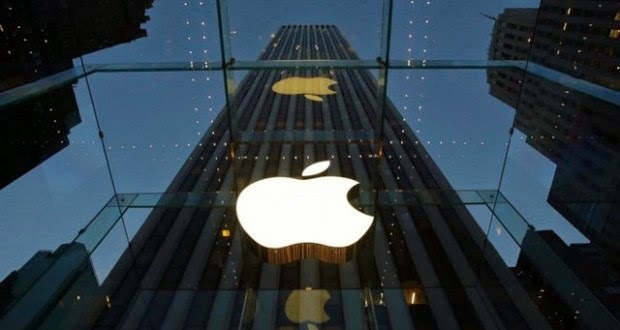 US researchers in the field of Health said on Monday that they are targeting the millions of smart phone users a new application software from the production of Apple's giant US technology in the hope of collecting a huge amount of data on major diseases by monitoring their behavior through the iPhone devices. And allows software platform (Riceircchett) for researchers designing applications with built-in sensors utilize the iPhone, along with data from other devices that can be worn to collect real-time data about health. Scientists from the Faculty of Medicine at Stanford University and Weill Cornell among the first applications to follow devised diseases such as diabetes, heart disease, diabetes. For example, allows an application (Gelokosaksys private) Massachusetts General Hospital to participate in a research study on diabetes by giving data on how their eating habits and physical exercise on the level of glucose in the body. Volunteer application and ask if they had consumed all the medicines or examined their feet. Said Stanley Shaw, co-director of the Centre for Health Technology Assessment and Massachusetts General Hospital, "is difficult to practically implement all the recommendations and commitment over time." Include applications announced on Monday studies on asthma and breast cancer and Parkinson's disease. For the volunteers, these applications are designed to help people with chronic diseases to pursue their cases. The application allows (May Hart Counts) to collect data on physical activity and risk factors for heart disease for Stanford University scientists who study these diseases. It allows users to accomplish tasks such as walking for six minutes so that they could respond to polls from the iPhone with a safety assessment of the heart coupled with information to improve it.